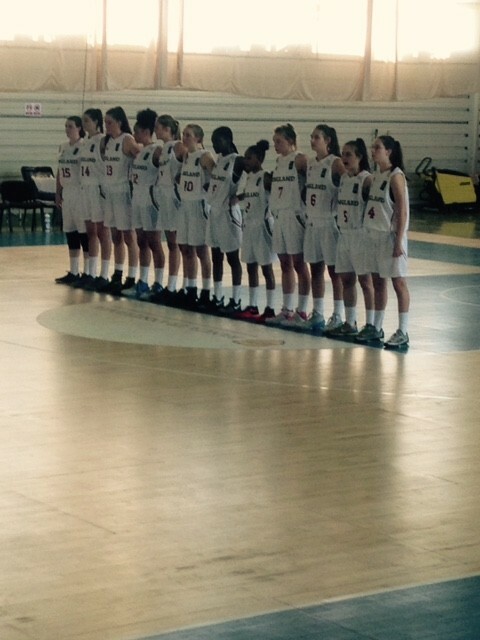 Holly Winterburn returned from the European Basketball Championships in Romania earlier this week where she was given the honour of being Captain of the England Under 16s Women’s team. England came 10th out of 23 teams and out of the 276 girls there for each country Holly was top performer in the statistics leading for the first 3 games of each country. By the end of the competition her standings out of ALL the girls there in categories such as free throws, rebounds, efficiency etc. were 8th, 7th, 4th, 6th, 2nd and 4th. Congratulations, Holly on your tremendous achievement!